MagicWalls App is the app for you. 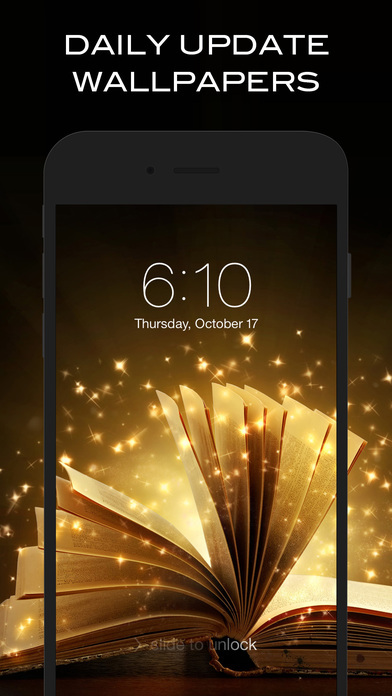 Hundreds of Retina Display High Definition Magic Wallpapers for you to download for any iOS devices! Take full advantage of the retina screens and unleash the potential of your iOS devices! √ Optimized for your iPhone, iPod touch and iPad. Get it now and receive regular updates with more wallpapers for FREE!